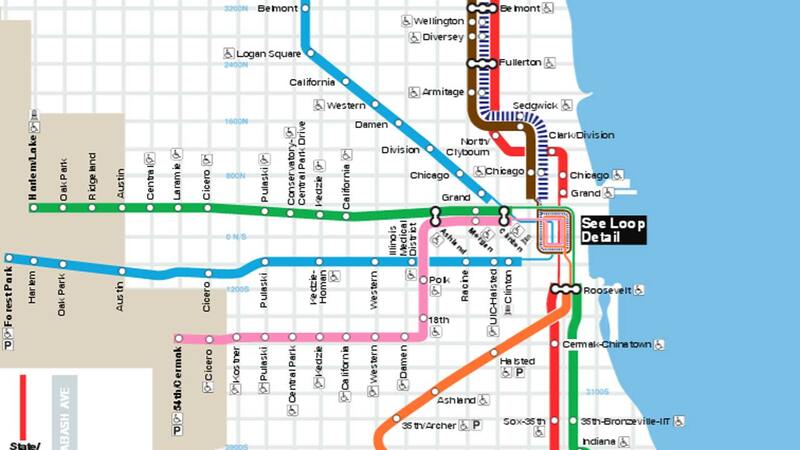 CHICAGO (WLS) -- Normal service has resumed after a man was fatally struck by a CTA Blue Line train at Division, officials said. The incident happened at the station around 10:25 a.m. Wednesday, officials said. Normal service has resumed, but trains were previously stopped or re-routed for more than an hour in the area and bypassing the station. Police are continuing to investigate and have not released any other details.